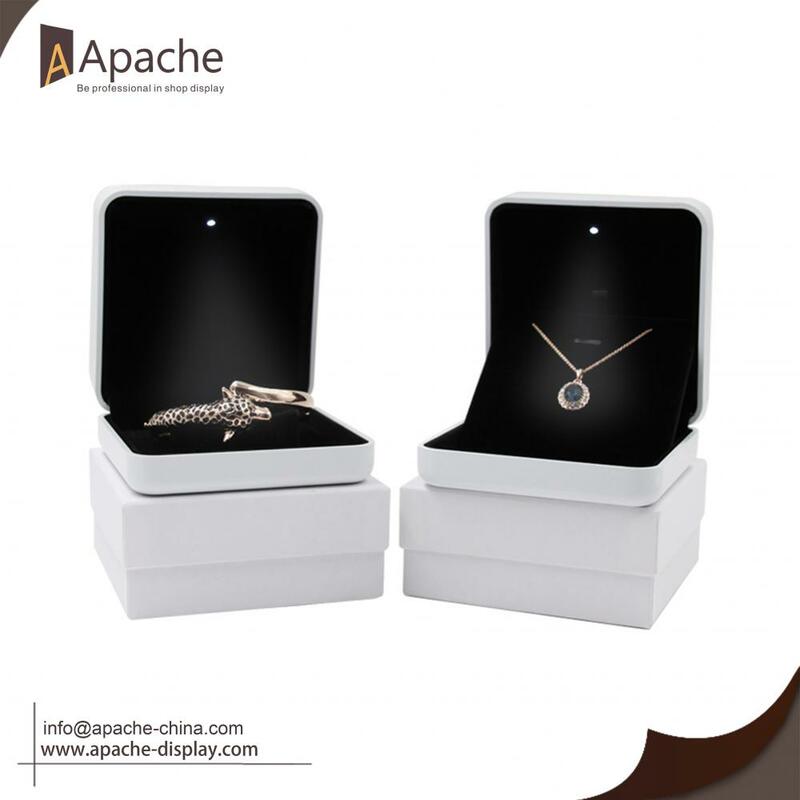 The LED light will come on and the light will shine the ring, necklace, bracelet when you open the box , giving suprise to the person who open the box. 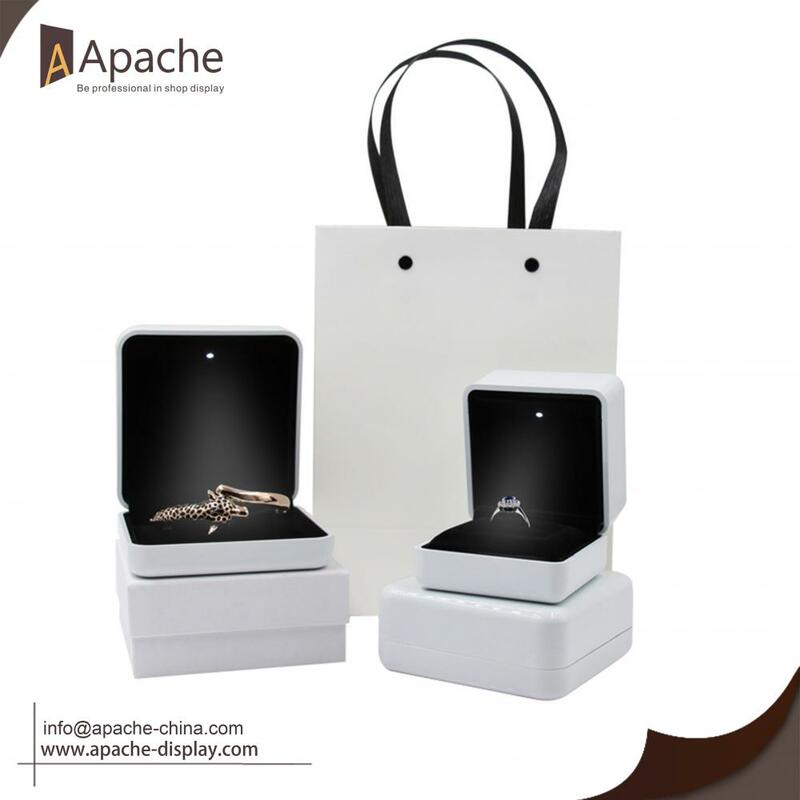 This LED Proposal Ring Box Necklace Bracelet Box is made of plastic with spray lacquer, we use high quality black plush and hardware, make box durable and upscale. Custom logo is available. We believe only handmade can give every box new soul,our worker carefully select the material and tailor it. 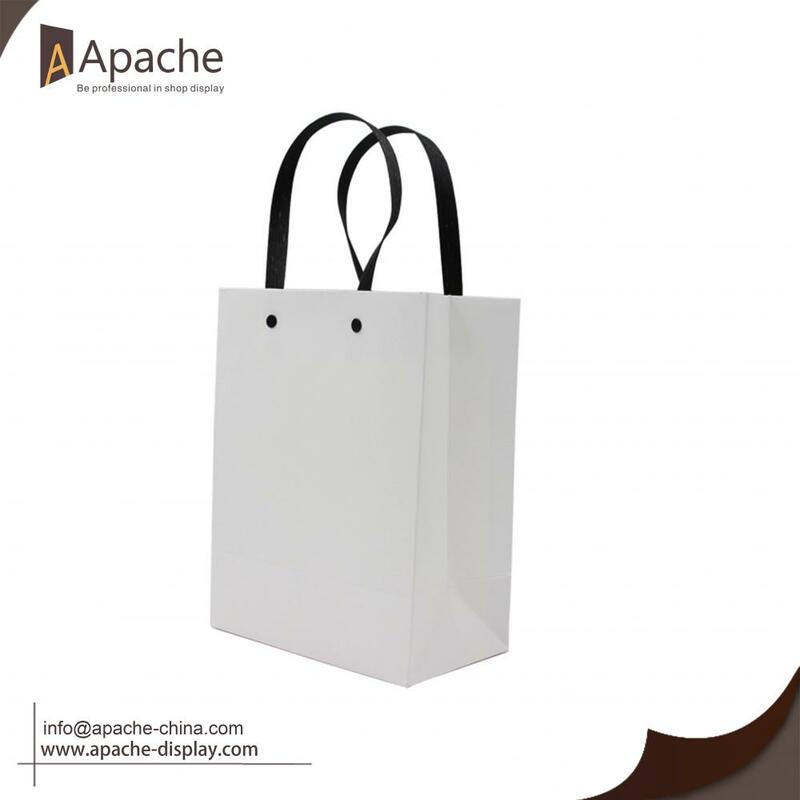 let "Innovation, personality, Combination of brand design,fashion style" as the main development line, We have the most efficient workflow, in the interests of the customer the highest standards of cases with the pursuit of perfect combination of brand design. Looking for ideal LED Proposal Ring Box Manufacturer & supplier ? We have a wide selection at great prices to help you get creative. 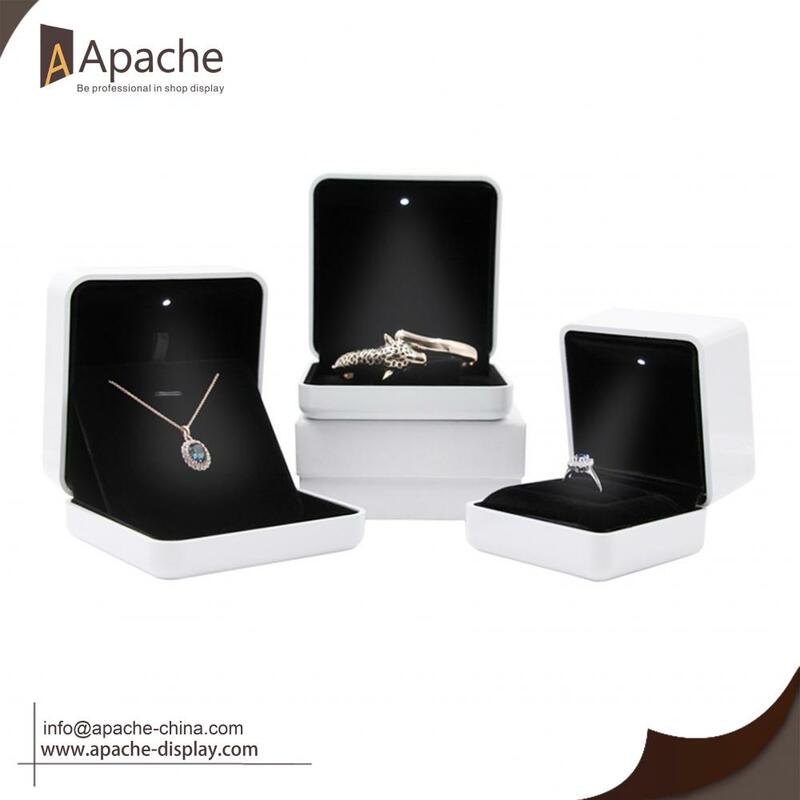 All the LED Necklace Box are quality guaranteed. 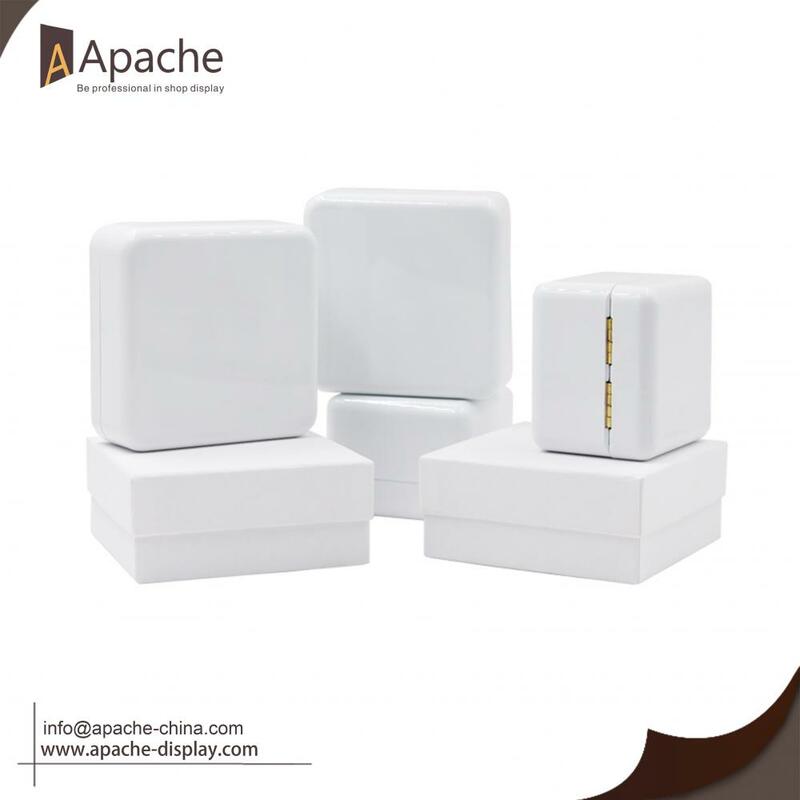 We are China Origin Factory of LED Bracelet Box. If you have any question, please feel free to contact us.